Pikas (pronounced pee-kas) are small rodents that are closely related to rabbits. They look somewhat like a cross between a rabbit and a hamster, with fluffy fur, small round ears, and stout bodies. There are over 30 different species of pikas, most of which live in Asia. However, there are two species of Pika that live in North America. 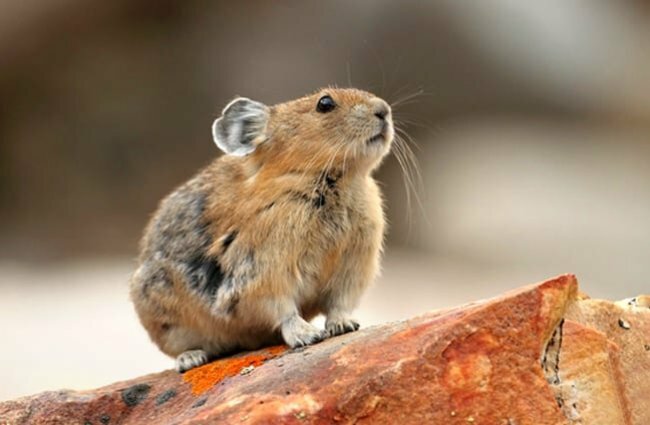 Read on to learn about the pika. These little mammals have stout bodies, short legs, and small ears. 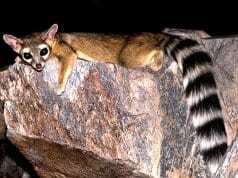 Most species have thick fur, which comes in handy living in old mountain peaks. There are a variety of species, all of which come in different shapes and sizes. The different species of these cute critters range anywhere from six to nine inches when fully grown, and weigh less than a pound. These seemingly insignificant little mammals are actually quite interesting creatures. From their mountain abodes, pikas exhibit a number of strange behaviors and unique adaptations. Learn more below! Food so Nice, They Eat it Twice! – This close relative of the rabbit performs a similar behavior while foraging for food. After a meal, they produce green feces consisting of plants and grass. To better absorb the nutrients, they then eat this feces. Eww! The second time around, their stool looks like normal rodent poop, dark and solid. Storage Capacity – Unlike some other cold-weather species, pikas do not hibernate over the winter. Instead, to survive the winter they most store food for themselves in their tunnels. Throughout the summer, these mammals create piles of grass, dry them in the sun, and bring them to their burrows to store for the winter. 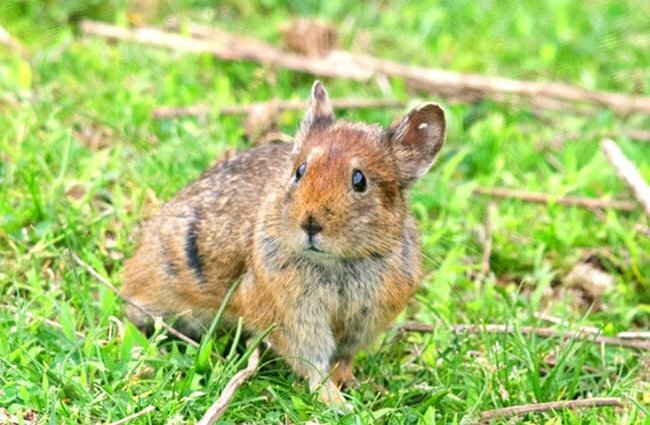 Boys and Girls – Just like rabbits, female pikas are called “does,” and males are called “Bucks.” Males are usually slightly larger than females. 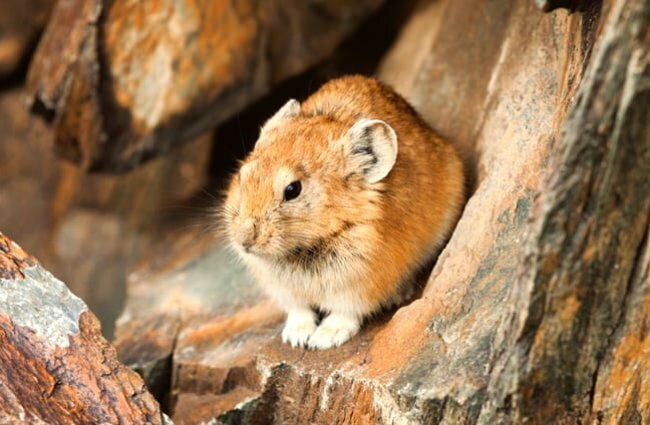 Far From Home – The majority of pika species live in various mountainous regions in Asia. 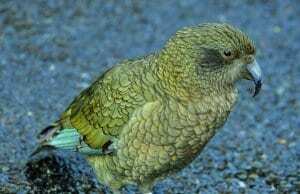 However, two species do reside in North America. The American pika and the collared pika both live in North America. The American pika lives in the northwestern United States, while the collared pika lives in parts of Alaska and northwestern Canada. Though there is a wide variety of species, all are adapted to life in cold climates. Because of this, they actually need cold temperatures, and can die if exposed to hotter climates. 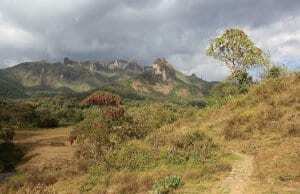 The vast majority of species live in mountainous regions among the rocks and crevices. Some species also construct burrows in the soil. 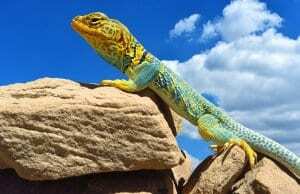 Those species that burrow live in less mountainous regions known as steppe, or grassland. This animal’s distribution varies greatly based on species. 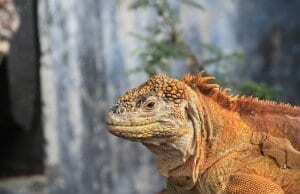 There are two species that live in North America, the rest range throughout Asia. Quite a few species live in Mongolia and Siberia, as well as China, Nepal, India, and more. Some species have very restricted range, while others, like the Nubra pika, are more widespread through various countries. 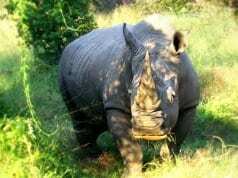 These creatures are herbivores, which means that they eat plants. Far from picky, they will feed on grasses, flowering plants, sedges, shrubs, mosses, and more. They spend some time feeding, and some time collecting plants to dry and store for the winter. 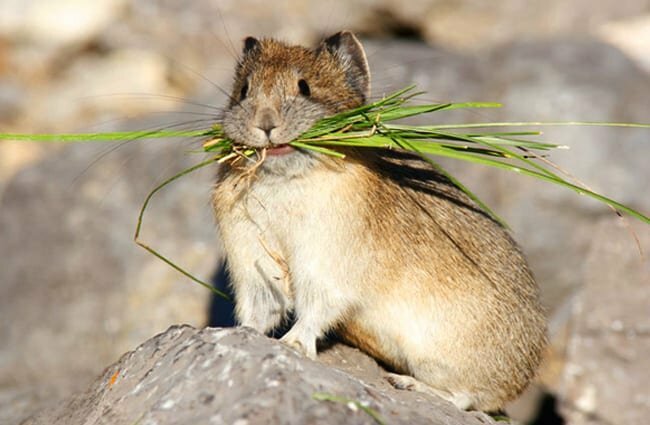 The colder the region, the more dried plants the pika needs to survive the winter. 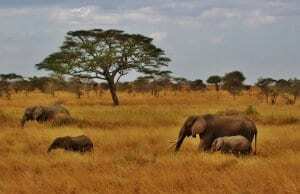 They create piles of grasses and other vegetation, and leave them in the sun to dry out. This prevents their food stores from rotting or growing mold. Because they live at such high elevations, pikas do not frequently interact with humans. 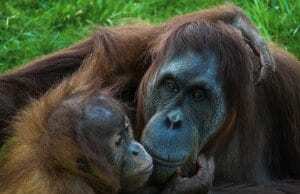 Sadly, direct human contact is not necessarily the only way we can impact these creatures. Human-induced climate change has caused increases in global temperature. As discussed previously, these creatures are quite sensitive to warm climates, and simply cannot survive if their environment gets too hot. This is causing various species to become isolated and fragmented as their usable habitat decreases. While the IUCN Red List still considers most species “Least Concern,” they have expressed the need for additional research and concern. Humans have not domesticated pikas in any way. Pikas do not make good pets. If they get too hot, they can die, so you must regulate their temperature at all times. They are also wild animals, and while you can tame young creatures with time and patience, as they reach sexual maturity they become less compatible with household life. Zoos successfully care for various species of pikas. With so many species, there is no guaranteed care information for every individual, but the information for one species likely translates to another. The primary concern when caring for them is temperature regulation. Zookeepers house pikas in temperature-controlled environments. 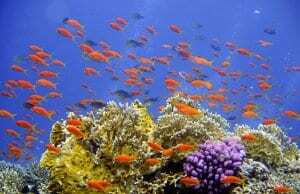 They also provide them with rocky habitats, or those that have artificial rocks and tunnels. Their diet is easy to replicate, and zookeepers provide hay, a variety of fresh grasses, fruits, and vegetables. Behavior varies from species to species. Some animals are diurnal, and most active during the day, while others prefer to forage during the early morning and late evening. Generally speaking, the colder the climate, the more likely that species is active during the day when it is warmer. Some species are social, and live in family groups. Other species are solitary, and even territorial. 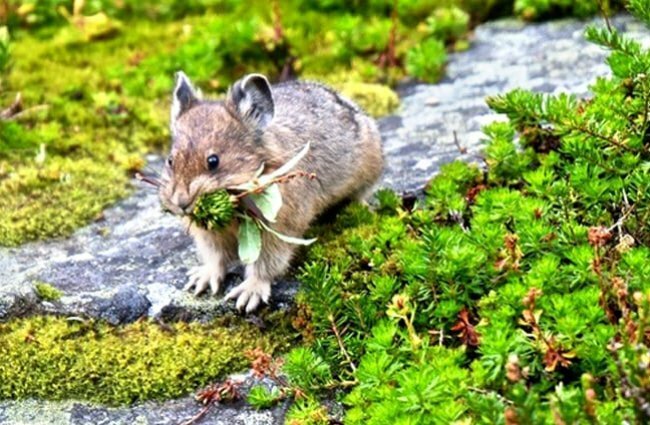 With such a wide variety of pika species, it is not surprising that breeding behavior varies. Some species produce large litters, while others have just a few offspring. Most tunnel-digging species produce more young than those that live in rock crevices. 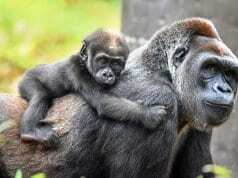 Across species, most gestation periods last approximately one month. Weaning and independence varies greatly between species, with some animals forming longer-lasting family groups. 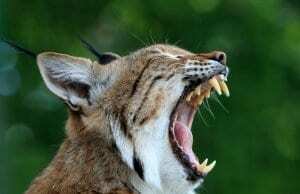 Birds of prey, coyotes, weasels, bobcats, foxes, etc.